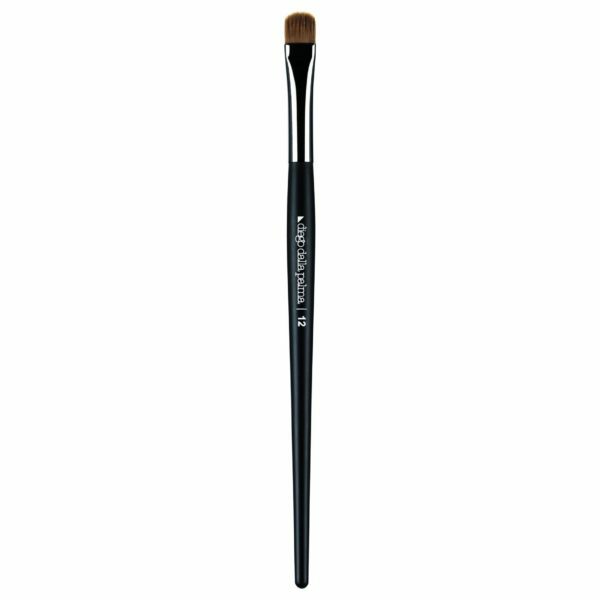 Sable bristle brush with the classic timeless “cat’s tongue” cut to shade eye-shadow. 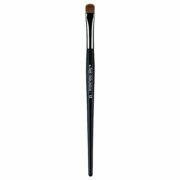 This large brush is particularly suitable to create perfect, extensive and soft shading even on very large eyes. 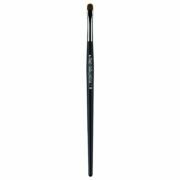 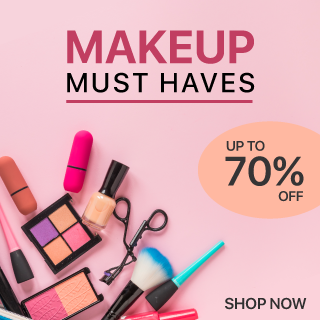 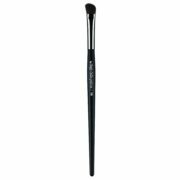 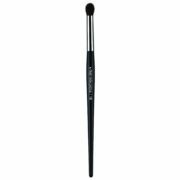 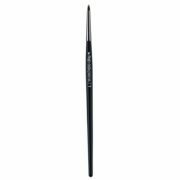 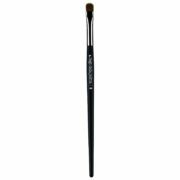 Additional Features This large brush is particularly suitable to create perfect, extensive and soft shading even on very large eyes.